Foreign Minister Julie Bishop has reportedly contacted Pacific leaders to clarify, but not formally apologise for, remarks made by International Development Minister Concetta Fierravanti-Wells about Chinese aid, which caused an uproar from Pacific leaders and Beijing. A group of 58 refugees have left Papua New Guinea’s Manus Island to be resettled in the US, with another group of 130 refugees on Nauru expected to leave for the US as well. The refugees are the latest to be relocated under the controversial resettlement deal struck between the US and Australia in 2016. 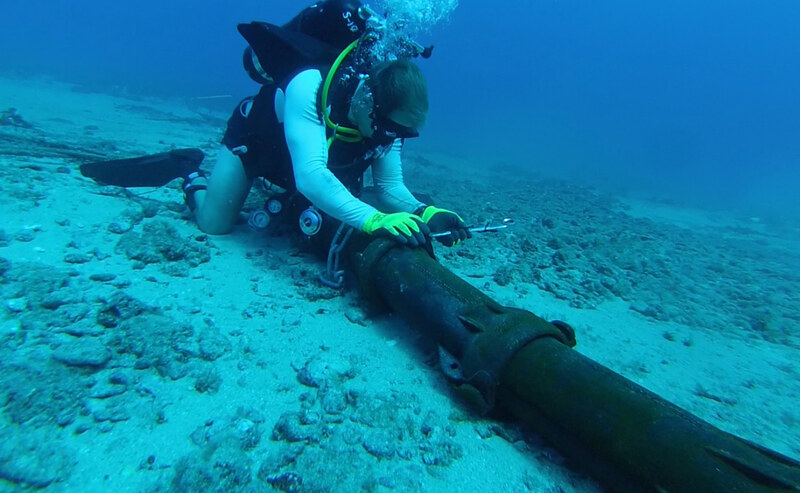 Australian telecommunications company Vocus has won the contract to lay an undersea internet cable between the Solomon Islands, PNG, and Australia. Australia opposed the initial deal struck between the Solomon Islands and Chinese company Huawei on security grounds. ABC’s Pacific Beat reports on growing violence against people accused of practising sanguma, or sorcery, in PNG. On Monday a man was rescued by police after villagers accused him of causing the death of rugby player Kato Ottio with sorcery. PNG has extended a deadline for mobile phone users to register their SIM cards amid fears that up to a million people in mostly rural areas have not registered and risk being cut off from service. In this 2015 piece on The Conversation, Anouschka Foltz writes about linguistic diversity in Vanuatu and the threat climate change and natural disasters pose to some of the country’s endangered languages. This week's links include reports from the UN Oceans Conference and a take on how cockroaches wrote the history of New Caledonia.